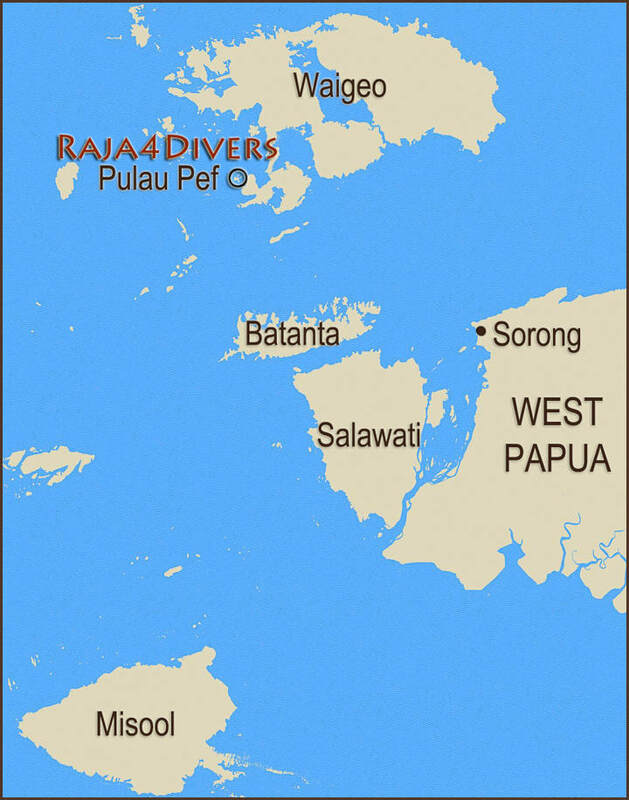 ​Raja4Divers works with a partner travel agency which can book your international and domestic flights. Please let us know with your booking inquiry accordingly. 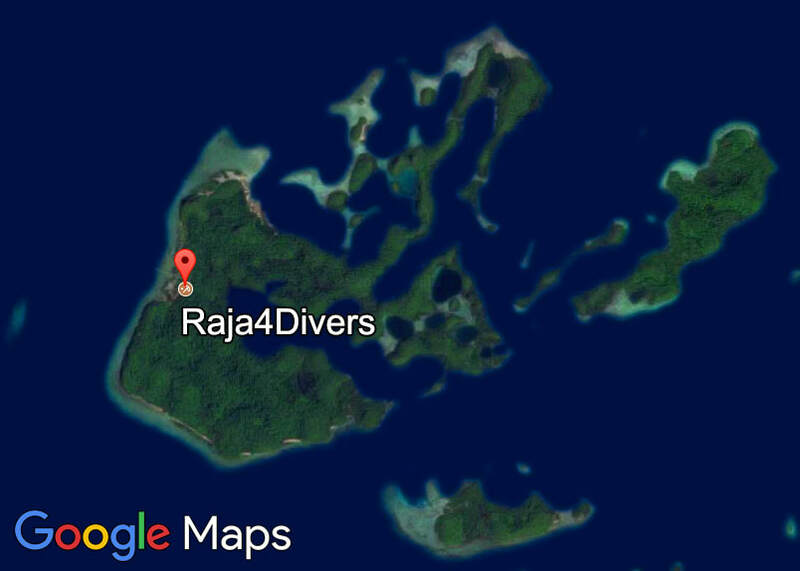 The Raja4Divers team will await you at the airport in Sorong and arrange all further transportation. For booking your domestic flight, please keep in mind your non-flight time after diving. We recommend no more diving 24h prior to departure. On Friday, we offer up to two dives until 12 p.m. Flying via Manado for your Raja4Divers visit? An ideal possibility for muck diving in Sulawesi's Lembeh Strait. 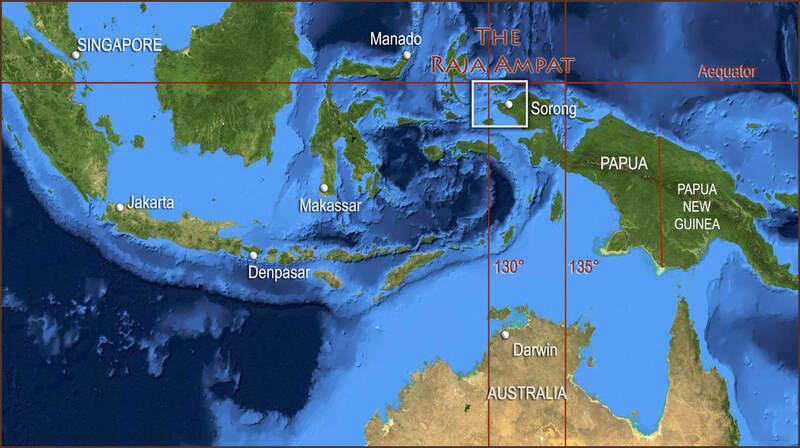 See our suggested dates for diving the North and South of Raja Ampat. Explore the Baliem Valley in West Papua by flying from Sorong directly to Jayapura.